Every once in awhile, someone will ask me, as the author of Cheap Recipe Blog, what the cheapest recipes on my blog are. Valid question. And until now, I didn’t know the exact answer to that question. So I decided to create a list of the cheapest of the cheap recipes on my blog. And by the way… You’re gonna want to pin this post now for future reference! Notice any trends? We’re dealing with lots of pantry staples here: Eggs, tortilla shells, beans, lentils, bananas, and oatmeal. When you base your meals on these budget-friendly food items, you will start saving a lot of money. While still eating delicious food. It’s a win-win! 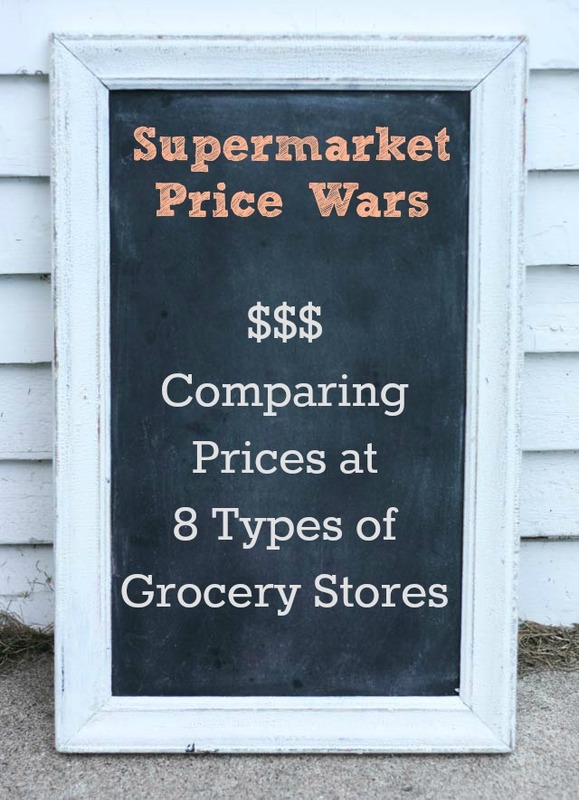 If you do the majority of your grocery shopping at a high-end grocery store (such as Whole Foods), you’re going to be spending a lot more if you shop exclusively at ALDI. But how much more are you going to spend? Find out here! Finally, won’t you follow along on Instagram and Pinterest? I’m constantly adding new recipes, photos, and other fun stuff. No spam, I promise! I’m impressed. Your recipes are not only economical, but you get a lot of nutrition for your buck, and they are quick! I appreciate the frequent use of eggs, since my hens provide us quite a few! Great site! Aww, thanks so much Joy! I appreciate your comment!